The Howdy Farm is a sustainable farm that was created in 2009 and is powered by Aggie students through the Sustainable Agriculture Student Association. We are located on the west campus of Texas A&M University and serve the A&M campus as well as the Bryan-College Station Brazos Valley community. Provide Texas A&M students and community members with hands-on experience in interdisciplinary sustainable agriculture. Reconnect members of the community to their food sources. Facilitate sustainability research for the state of Texas. Promote organic, sustainable, and environmentally-responsible farming methods. 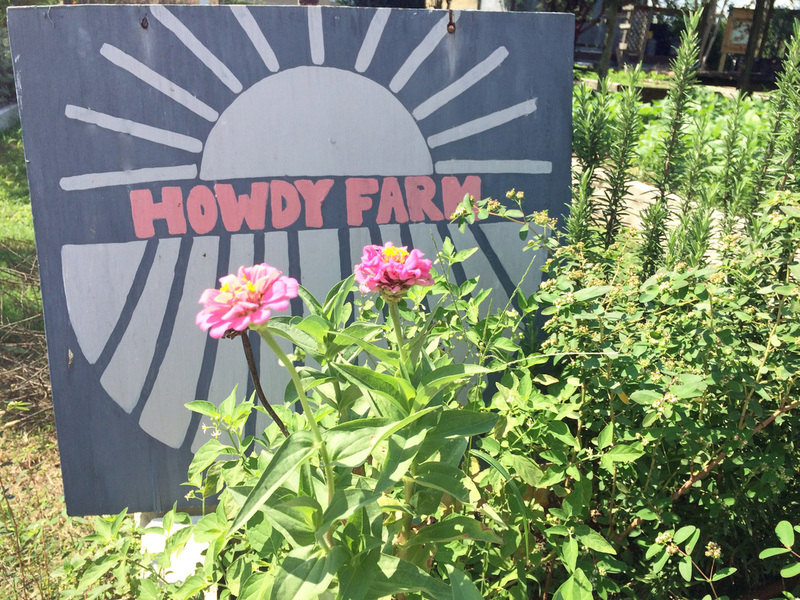 Meet the farmers who keep Howdy Farm up and running! Take a look at our 2nd annual farm report, which covers fall 2016 through spring 2017! Click through to see our progress at the farm! Take a look at our 1st annual farm report, which covers fall 2015 through spring 2016! Click through to see all the wonderful things that we accomplished at the farm last school year.